Good prevention practices are your best defense against rodents taking up residence in your home. If you’re looking for alternatives to traps and poisons to deal with a pest problem, you may be wondering, “Do ultrasonic pest repellers work?” It sounds like an easy solution, but you’d rather not waste your money if it’s not going to work. As it turns out, the Federal Trade Commission has challenged several manufacturers and retailers for making false claims about the effectiveness of electronic pest control, such as claiming their product eliminates infestations of rodents, repels insects and spiders, or eliminates fleas on pets. Unfortunately, an ultrasonic repeller will disappoint you, whether as a rodent repellent or for repelling other creatures. Let’s take a look at why, and then you’ll understand the necessity of good prevention practices and other effective solutions for pest problems. There are several reasons an ultrasonic repeller will not work as a rodent repellent. First, researchers have proven that mice and rats simply get used to the sounds once they discover that there is no danger from them. A good feeding or nesting area is not easily abandoned. Also, ultrasonic sound is weak, and it attenuates (becomes weaker) with distance. At 15 feet the sound is reduced by half, and at 30 feet, no sound energy remains. 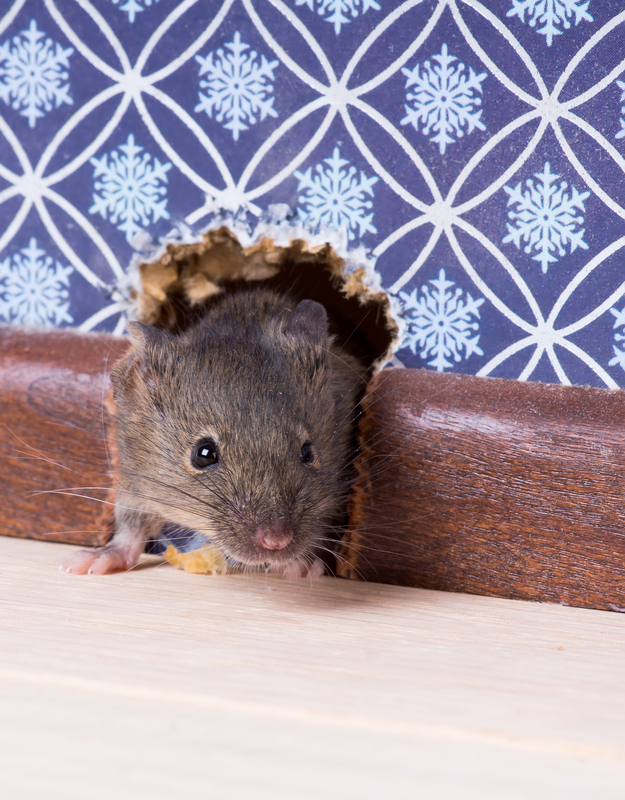 Further, the sound of an ultrasonic repeller is easily blocked by walls and furniture, so any mice or rats who happen to be bothered by it will nest where the sound is blocked. As for the claim of an ultrasonic repeller driving away other creatures, it has likewise been scientifically proven to be ineffective. Researchers have assessed its effect on cockroaches, mosquitoes, bats, cats, starlings, pigeons, and others, and have found that an ultrasonic repeller does not repel them any more than other noise. Simply put, electronic pest control is a failed idea. Electronic pest control has not been shown to cause harm to pets in the short term, but even if the sound were even merely an annoyance to them, that would be one more reason to choose another solution. 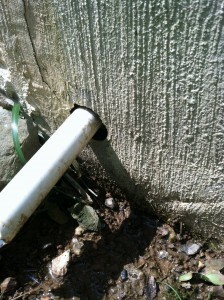 Rodents (and snakes) can get into your home though gaps where pipes enter the house. Save your money and stick with tried and true solutions to pest problems. Definitely avoid using poison as a rodent repellent, for the safety of children, pets, and non-target animals. Start with the following effective prevention practices, and follow the links below for further help if needed. To eliminate and clean up after a serious infestation, you may need to hire professional help, but follow up with prevention efforts to avoid future problems. Look for tiny cracks and crevices in and around your home’s foundation, doors, windows, and places that pipes or cables enter and seal them with appropriate materials. Inspect your home for this twice a year. Keep all foods in sturdy sealed containers, preferably glass or metal. Wash off counters and tables frequently. Clean floors as often as needed to minimize food debris. Remove pet food dishes after mealtime. Place bird feeders a good distance from your home.